We hope you had a good break and all the cubs are looking forward to a lot of fun activities in 2015! Our first cub meeting is on Friday, 23 January. We have three new cubs joining us. We are also putting the cubs into four brand new Sixes (Red Six, Yellow Six, Green Six and Blue Six) and appointing Sixers and Seconders, who will be the senior cubs who will lead those Sixes. Please make sure your children are there this Friday to get the new sixes started! DIstrict Campfire at 1st Pinelands Scout Hall, Saint Stephens Road, Pinelands. This will be a late meeting (times to be confirmed) and there will be no meeting at 5:30 at our hall. Stop Hunger Now – we will be packing food for the feeding programme run by Stop Hunger Now. We need a lot of adults (as many as 1 adult to 1 cub) so parents please try to be there! 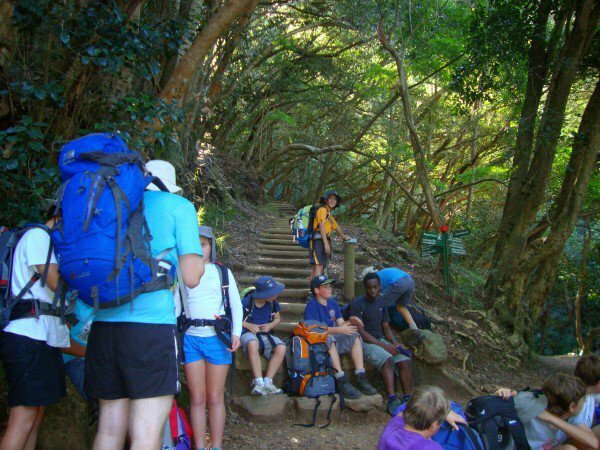 Saturday 7 February: Cub hike from Rhodes Memorial to Kirstenbosch. Meet at Rhodes Memorial at 1:30 pm. Families welcome. This walk takes approximately 3 hours. Saturday 28 February: Cub Fun Day! 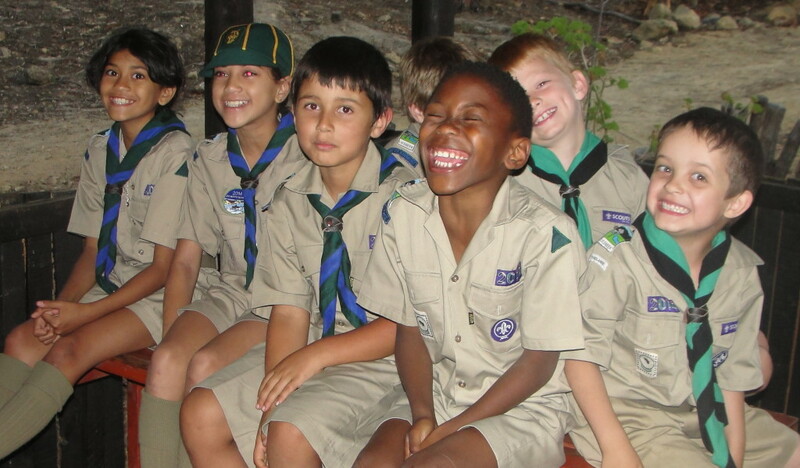 This is a get-together for cubs from all around Cape Town. Details to follow as soon as possible. Sunday 15 March: Kalk Bay Caving! 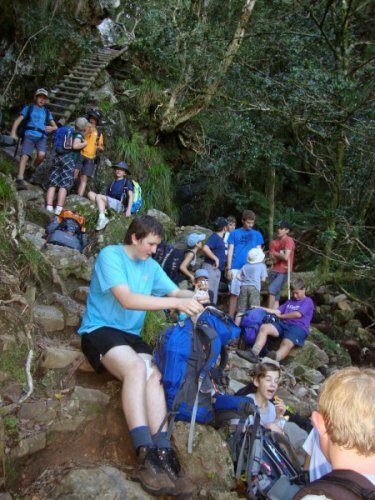 We will explore some of the wonderful caves in the mountains above Kalk Bay. Adventurous but safe. Families welcome. Saturday 28 March: Cubs and their families are invited to visit the Kon-Tiki Raft Building at Sandvlei, where hundreds of Scouts are building and launching their rafts. Saturday late morning is the best time to visit. 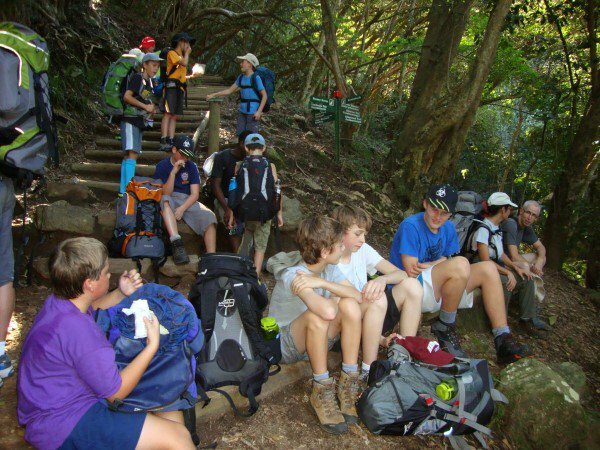 Behind all those fun activities, the focus for the term is very much based on the Cub Advancement Programme, and most weeks we are completing two or more requirements towards the Silver Wolf and Gold Wolf badges. We’ll keep you posted on those!